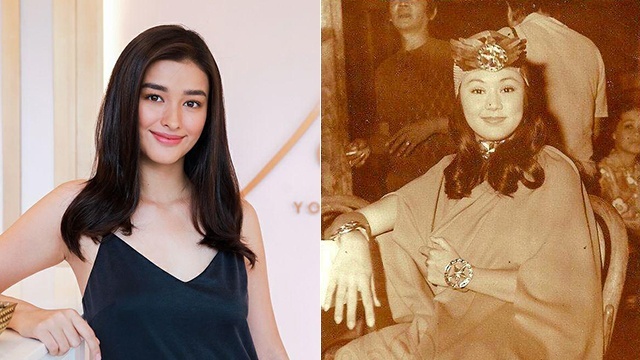 "Meron siyang magic to play the role of Darna"
(SPOT.ph) In case you missed it, Liza Soberano is set to portray Darna in director Erik Matti’s upcoming film on the Filipina superhero. Aside from the physical and emotional prep that the role requires, there’s some apprehension from the local super heroine’s fans on whether the young actress can do justice to the role. 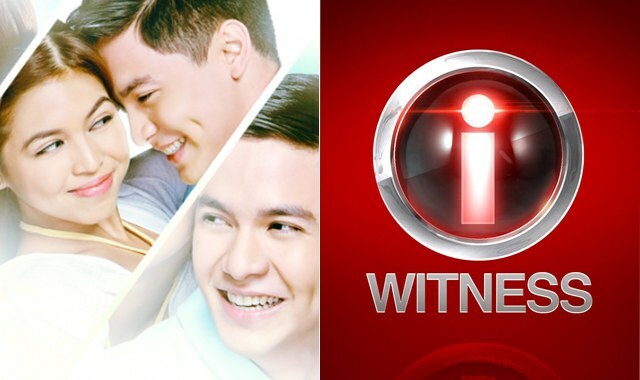 But one person gives her whole-hearted support for the young actress, and it’s no other than former Darna actress herself, Vilma Santos. Santos played Darna from 1973 to 1980, and was the first actress to take on both roles of teenage Narda and the superhero Darna.